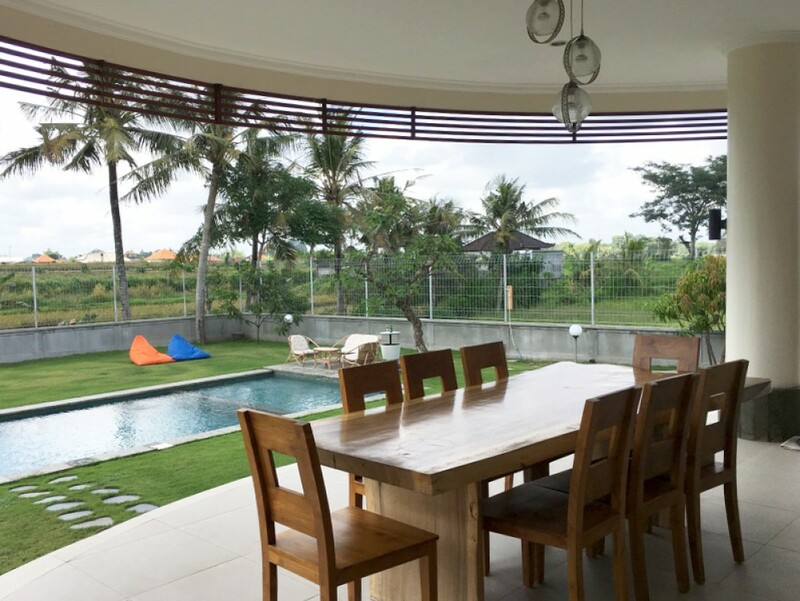 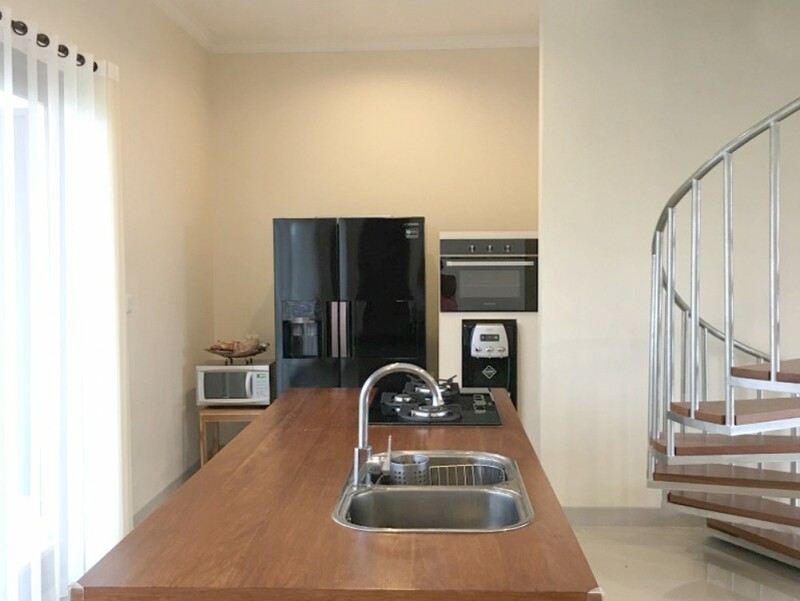 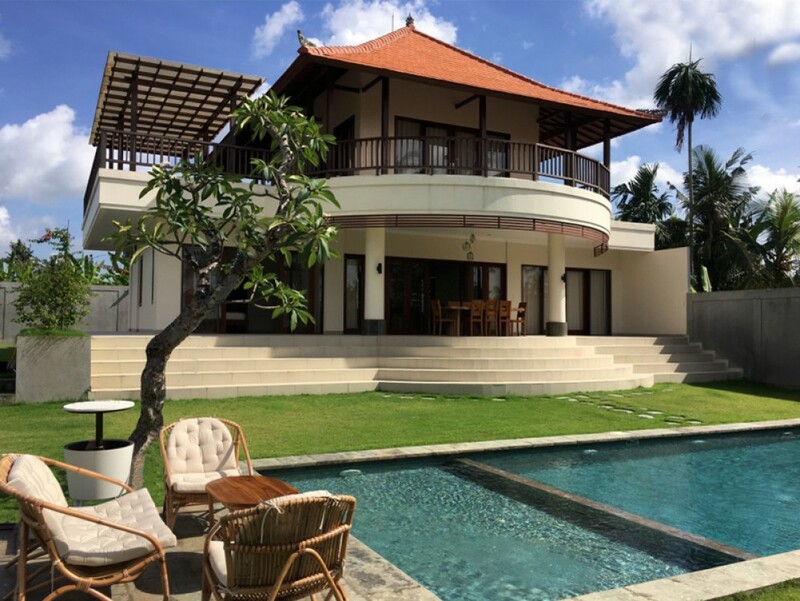 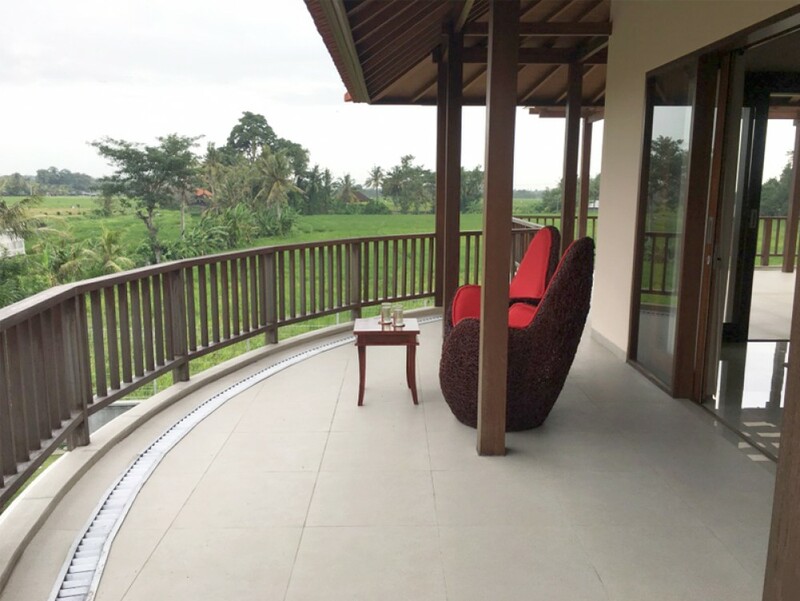 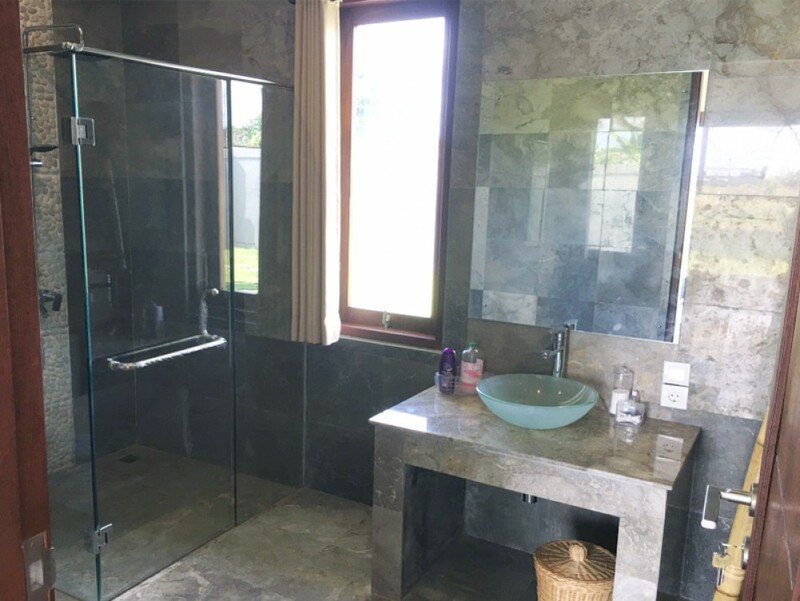 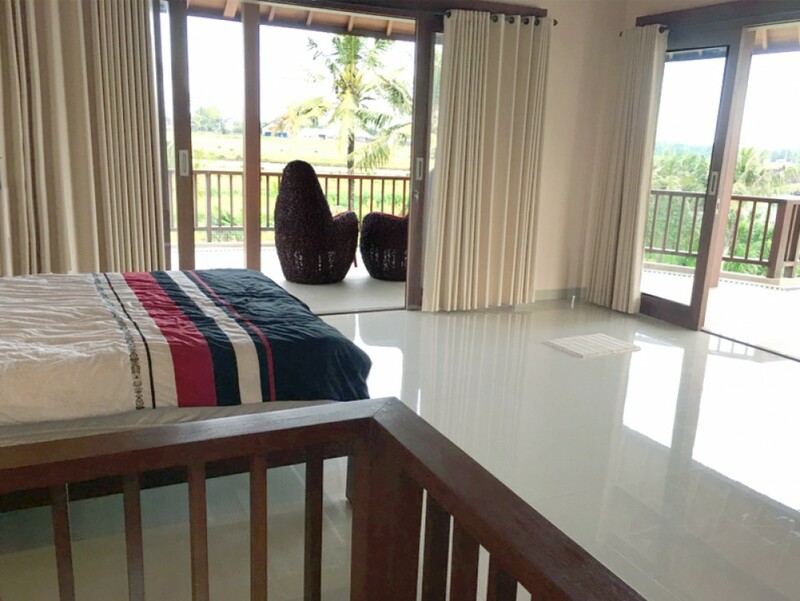 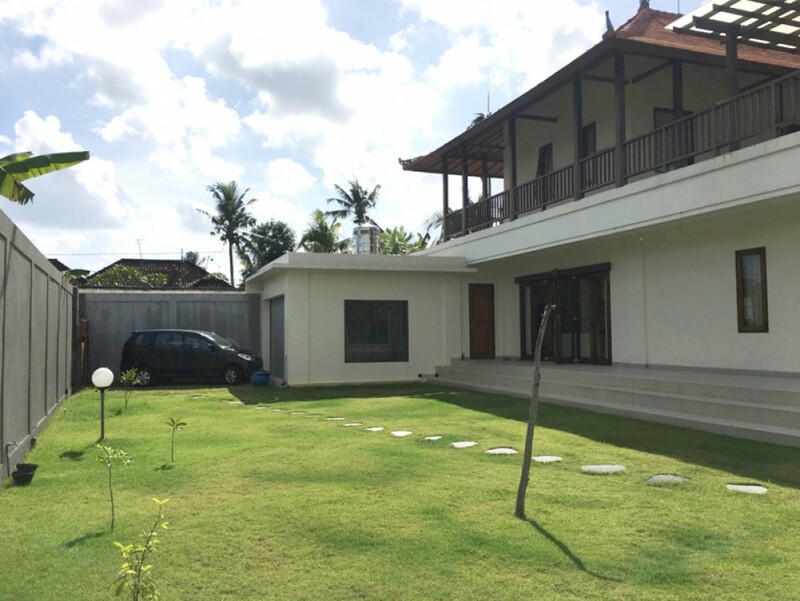 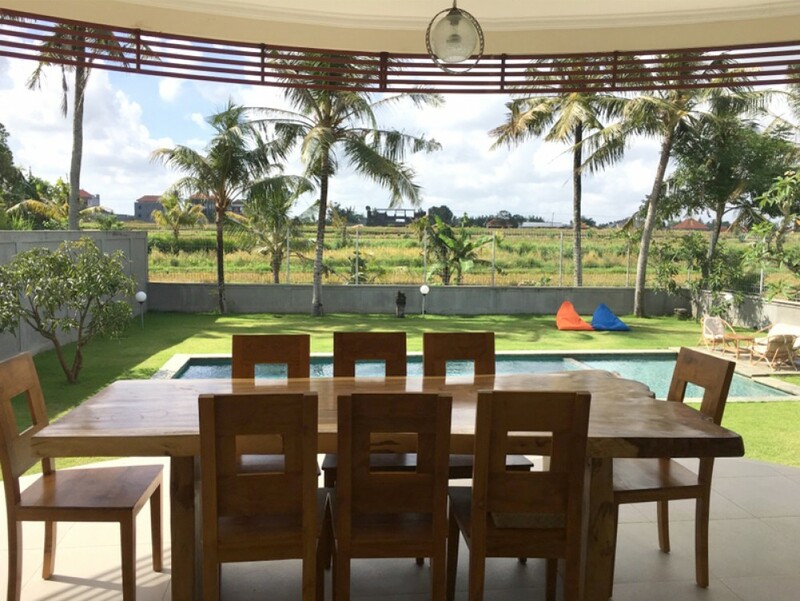 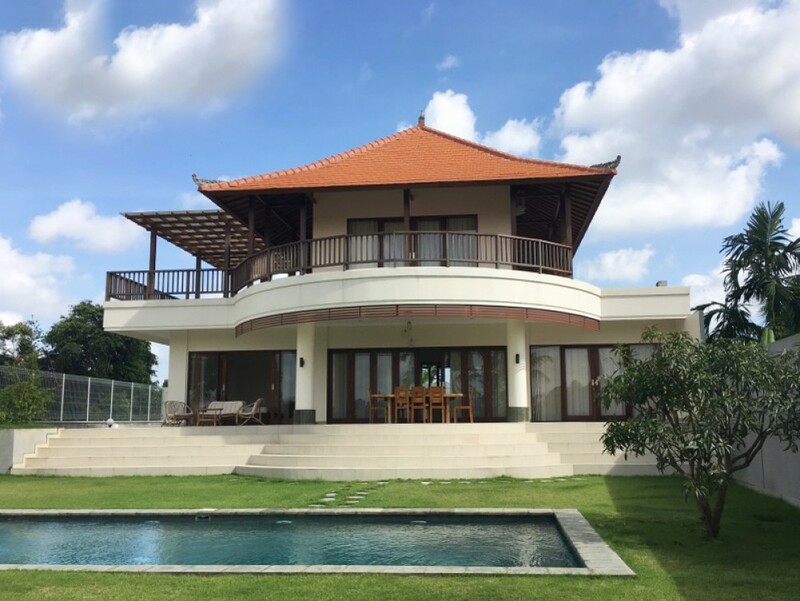 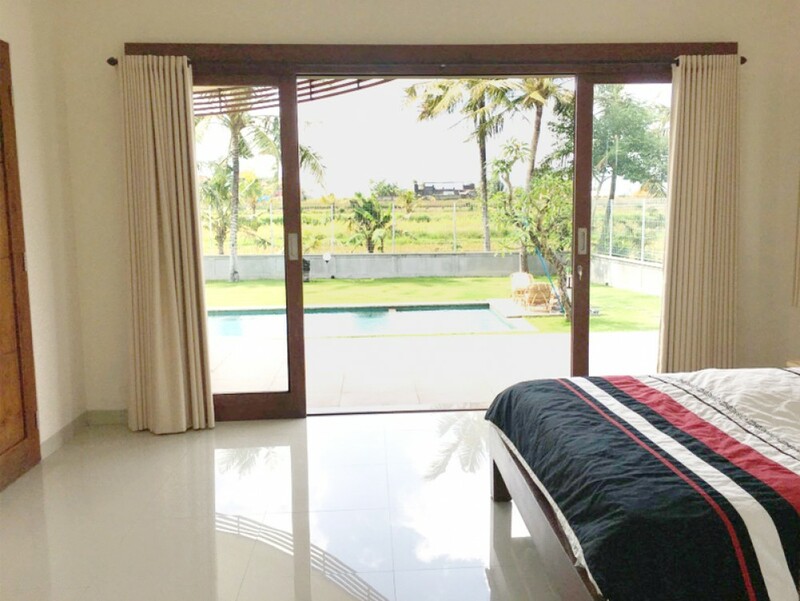 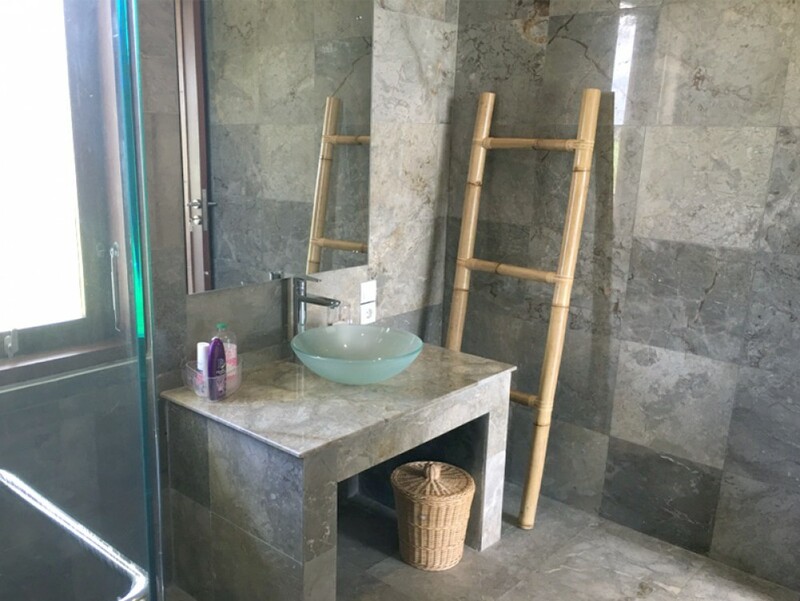 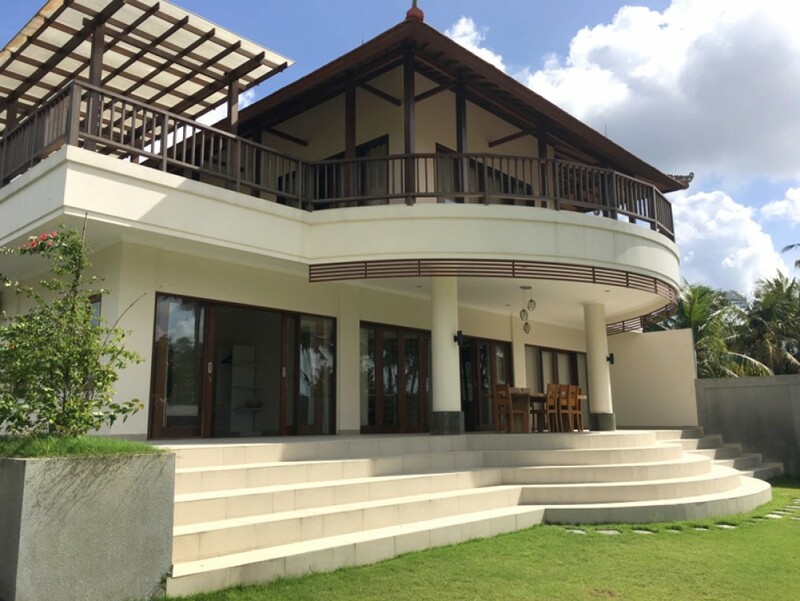 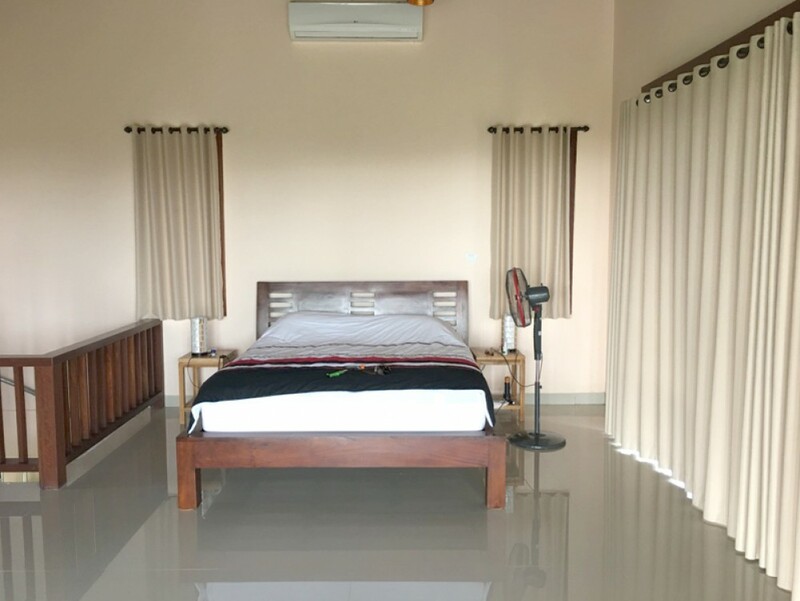 This freehold three-bedroom villa located in a quiet area of Nyambu Tabanan. 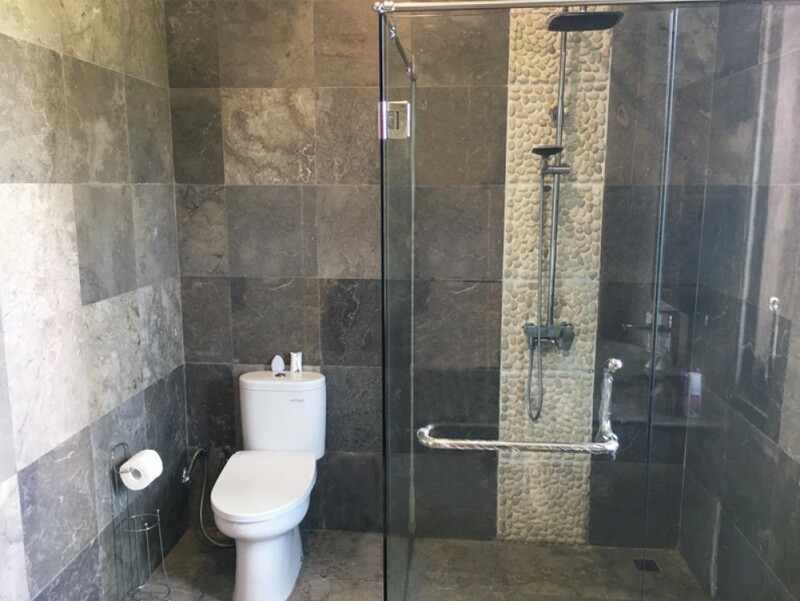 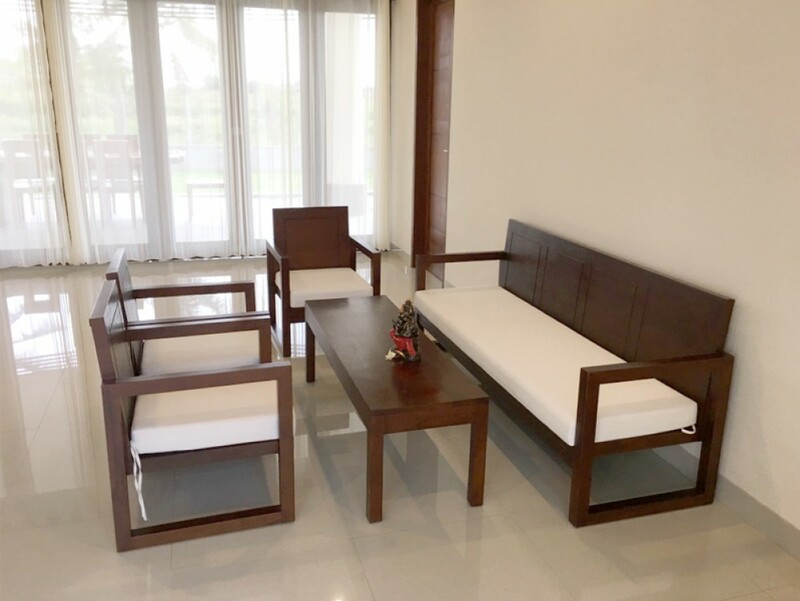 It is fully furnished in a good taste with great furnishing. 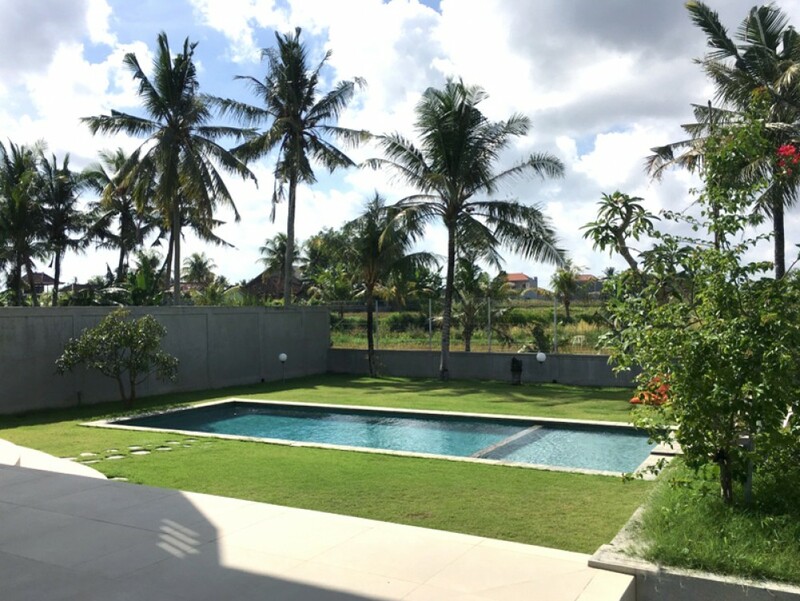 This property generously offers spacious open and closed living room, 5x12 meter swimming pool with large garden. 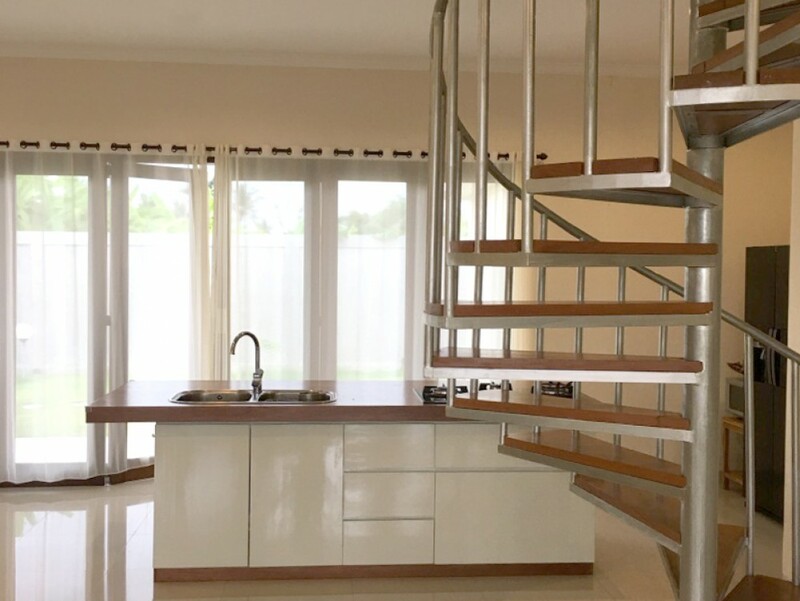 Perfect to buy as a holiday home or an investment.